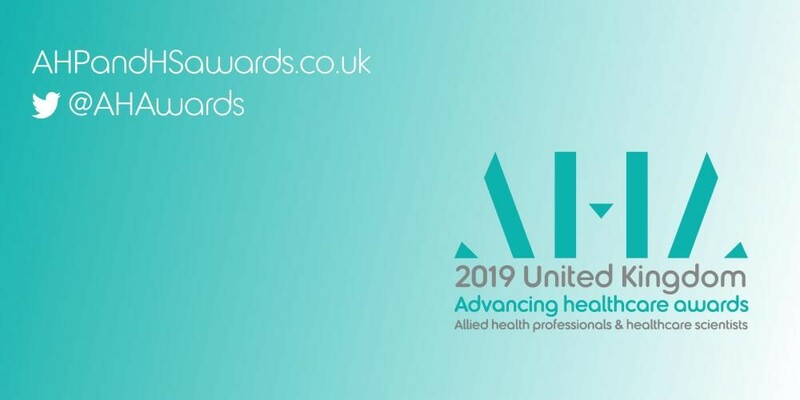 It’s that time of year again – time to enter the UK-wide awards, exclusively for allied health professionals, healthcare scientists and those who work alongside them in support roles. It’s that time of year again – time to enter our UK-wide awards, exclusively for allied health professionals, healthcare scientists and those who work alongside them in support roles. We’re looking forward to another great crop of outstanding entries from across the professions so time to start thinking about your entry now. Please share with colleagues. · The Guardian Jobs award for innovation in mental health services. You have until 14 January 2019 to enter. Download the Awards brochure & Information Sheet and to enter visit www.AHPandHSawards.co.uk The website has full details of all the awards and includes lots of advice and tips about completing your entry and details of past winners.